LOOK OUT! 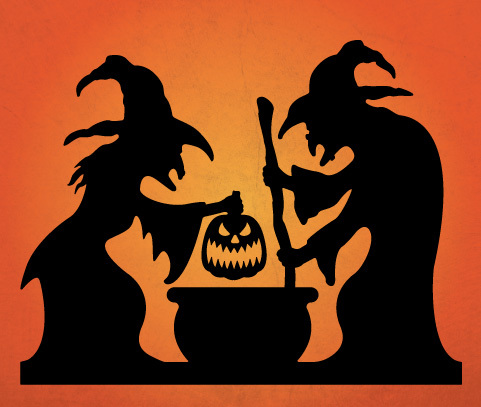 There's double trouble brewing out in your yard with these two witches and their cauldron full with a foul brew. This eye-catching silhouette measures 47" tall by 60" wide. 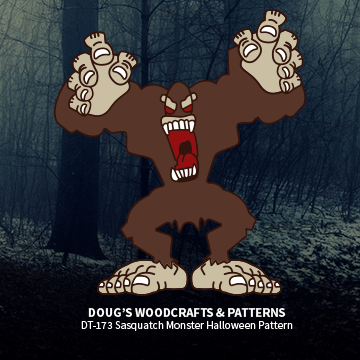 and can easily be made using this full-size, two- piece pattern . 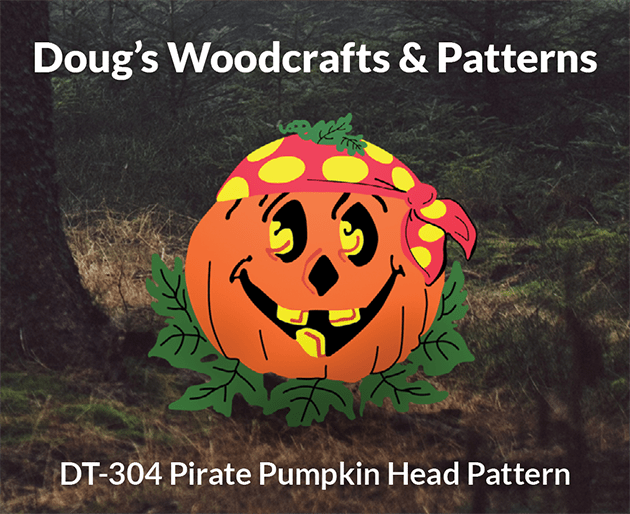 Simply trace the patterns onto plywood using CP2436 Carbon Paper (Supplies Section),cut out with a hand-held jig saw and paint black. Placing a colored floodlight behind the display adds an interesting effect. 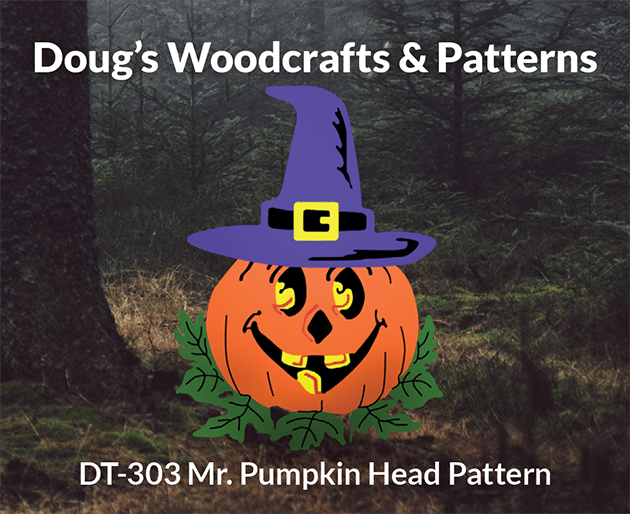 Customize your own pumpkin faces this Halloween using our easy-to-trace patterns. 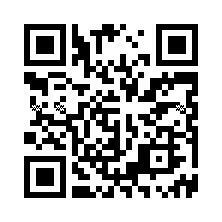 Select eyebrows, eyes, nose's, and mouths from our large assortment of designs. 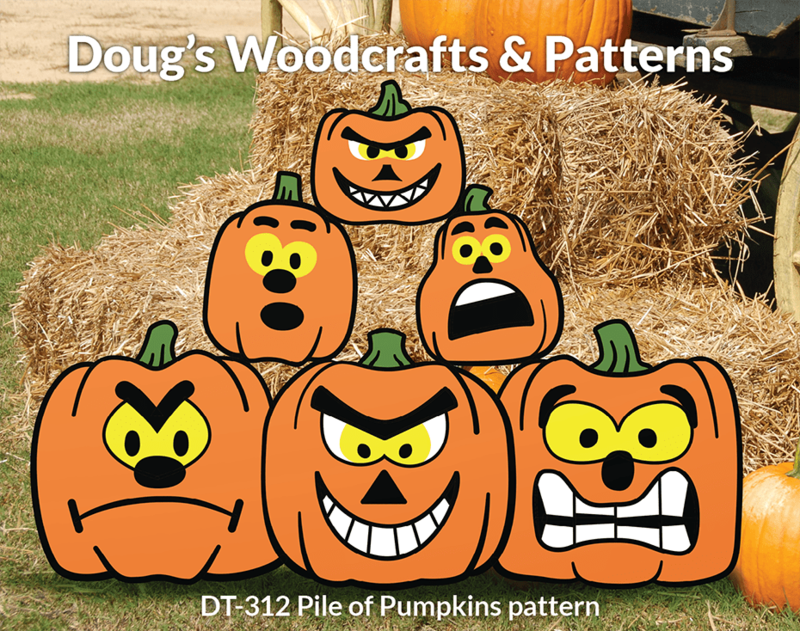 Trace the faces onto actual pumpkins, poster board, plywood and even fences & buildings. The possibilities are endless. 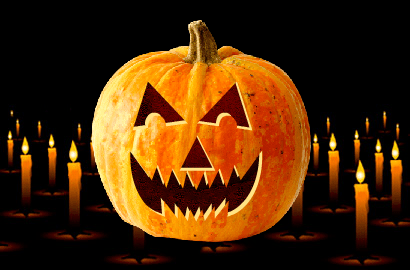 The pumpkin shape measures 14" Tall by 16" Wide. 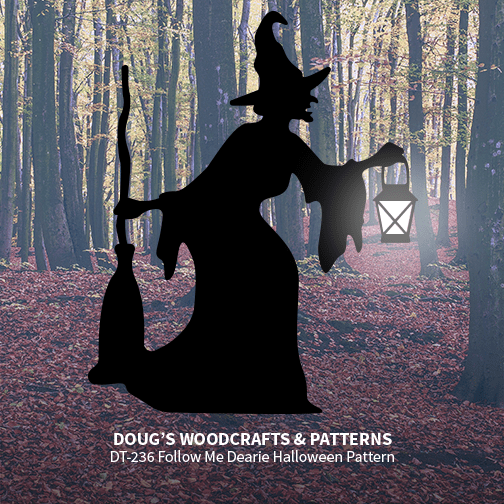 This silhouette of a witch will make a great addition to your Halloween display this year. 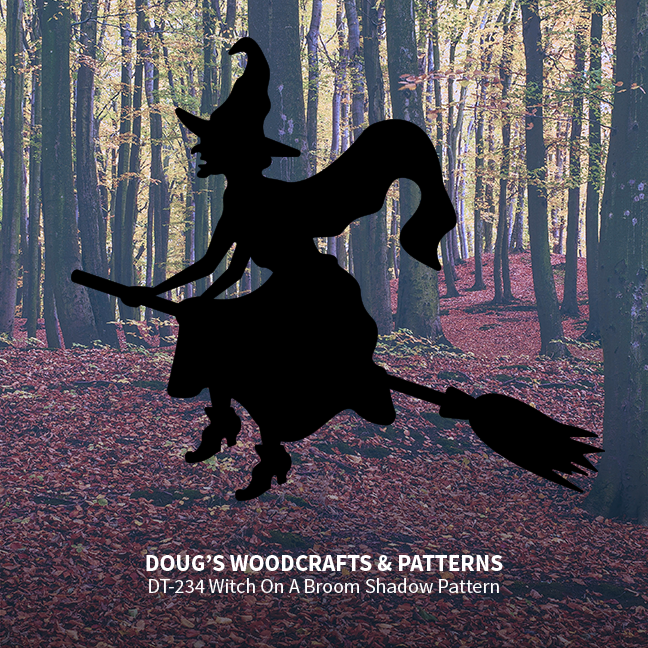 To make simply trace this full-size pattern onto plywood, cut out and paint black. Carbon paper and MGS display stakes are available in our supplies section. Fasten to a fence, tree or the side of a building. This eye-catching display is sure to catch the attention of all who pass by. Measures approximately 47" by 54". 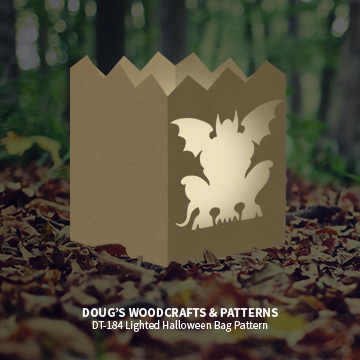 Easy to make using this full-size pattern, plywood, carbon paper (Supplies Section) and some black paint. 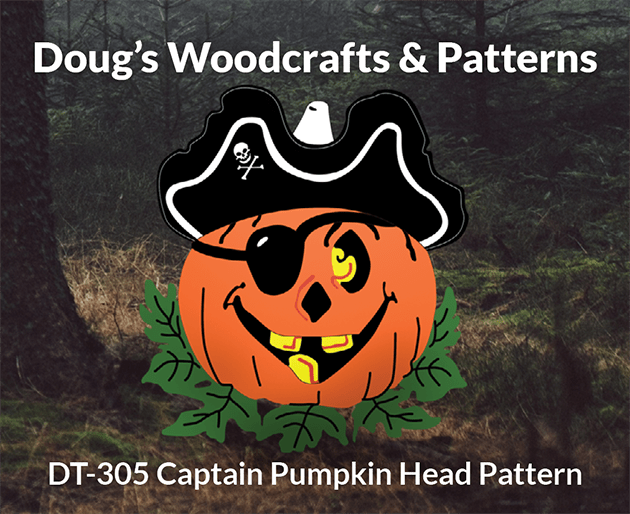 A great addition for your Halloween display.This large Pumpkin display is easy to make using this full-size, one-piece pattern, CP2436 carbon paper, a hand-held jigsaw, plywood and some paint.. The finished product measures approx. 45" Tall by 33" Wide. 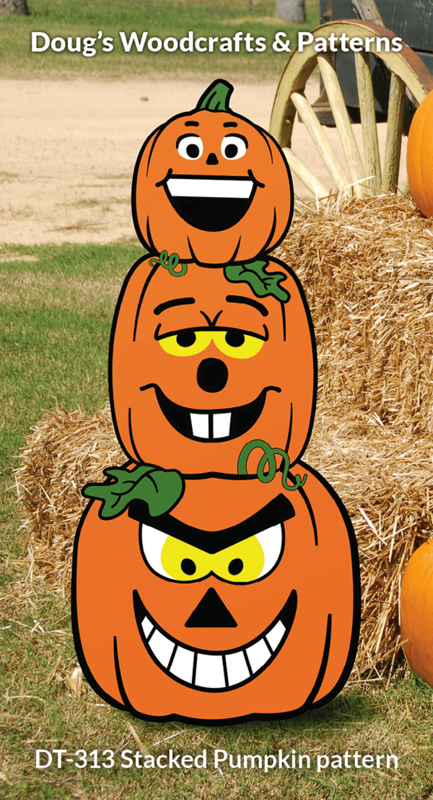 Stake this display on your lawn, fasten it to a tree or building, wherever its displayed it will certainly be noticed. 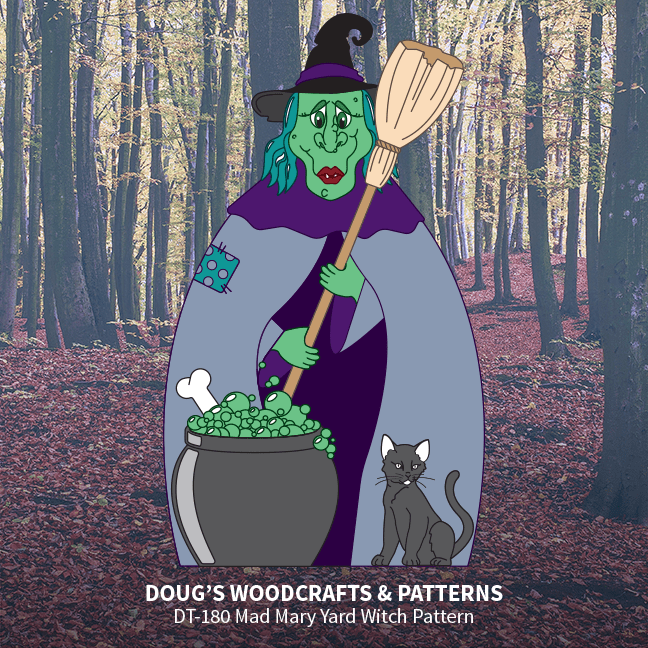 Trace this full-size , one -piece pattern onto plywood using CP2436 carbon paper, cut out with a hand-held jigsaw and paint as suggested on the pattern. The finished figure measures approx. 32"Tall by 33" Wide.